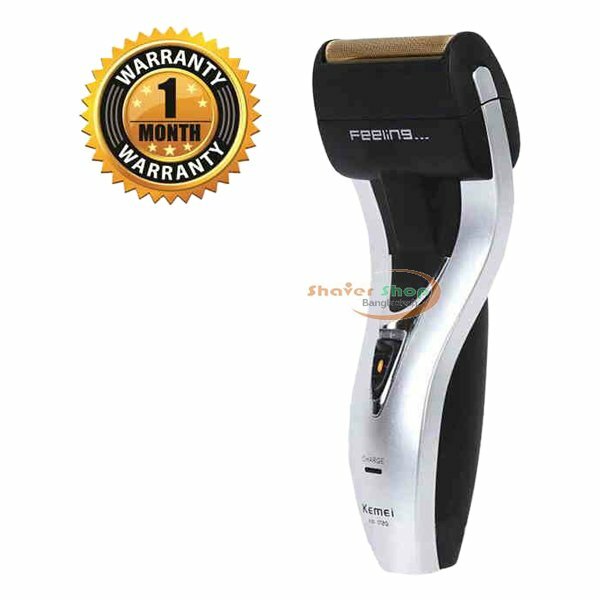 The adjustable clipping comb is applicable for clipping hair of different length. 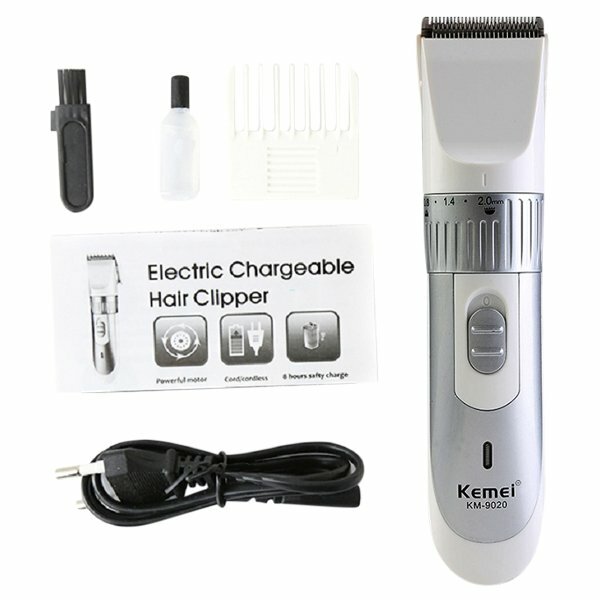 Because the clipper is with motor’s operation,so when working,there will be some low noise.All rechargeable clippers must have some noise,which is normal! For extending the motor’s lifespan,every time pls do not use it for more than 15 minutes. Always store the unit in a location out of the reach of children.